Our team of medical experts specializes in researching investigational medicines and providing no-cost study-related care to our participants. 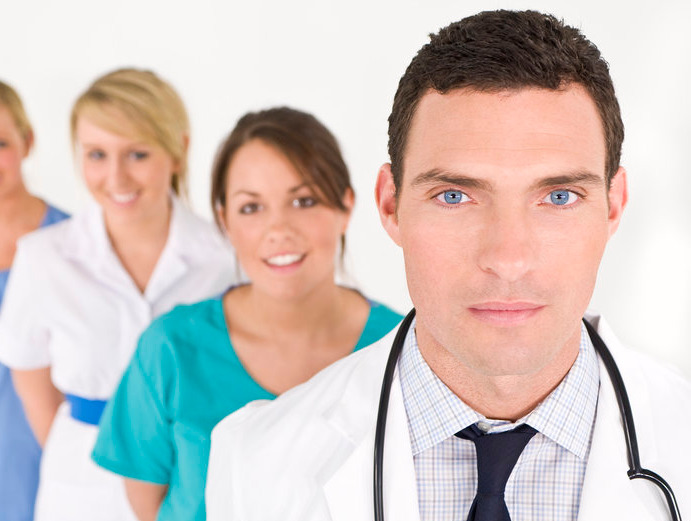 Irvine Center for Clinical Research is your clinical research provider in Southern California. We deliver clinical research opportunities and solutions to participants and sponsors, and offer all study-related medical care and medications at no cost to qualified participants. Once accepted as a study participant, you can expect to meet our physicians personally each time—taking the time to develop the best possible physician-patient relationship is at the heart of our mission. Our independent medical research clinic is staffed by full-time principal investigators, clinical research coordinators, laboratory, and regulatory staff. We have proudly served thousands of participants from the greater Los Angeles area since our original founding in 1978. Participants at our clinic have been able to take part in multiple phases of broad-ranging clinical research studies, backed by the experience and careful oversight of the world’s leading pharmaceutical companies. the highest quality of care, service, and commitment.